flipkart.com , india’s largest ecommerce retailer, announced on July 10 that it has raised $200 million in its fifth round of venture funding from existing investors Naspers, Accel and Tiger Global. It is by far the largest funding raised by any Indian ecommerce company, adding up to $380 million since Flipkart’s inception in 2007. The Times of India reported it is in talks for another $100 million. With an estimated $80 million unspent from its August 2012 funding of $150 million, Flipkart has $280 million before it needs more cash. This gives it a ‘cash runway’ advantage compared to Jabong, Snapdeal or Myntra. Using recent estimates, the company has three to four years of runway left. Flipkart’s objective will be to thwart Amazon and remain the dominant brand. This will spell bad news for less-capitalised rivals who want to dominate their own spaces—Snapdeal (marketplaces), Myntra and Jabong (apparel). 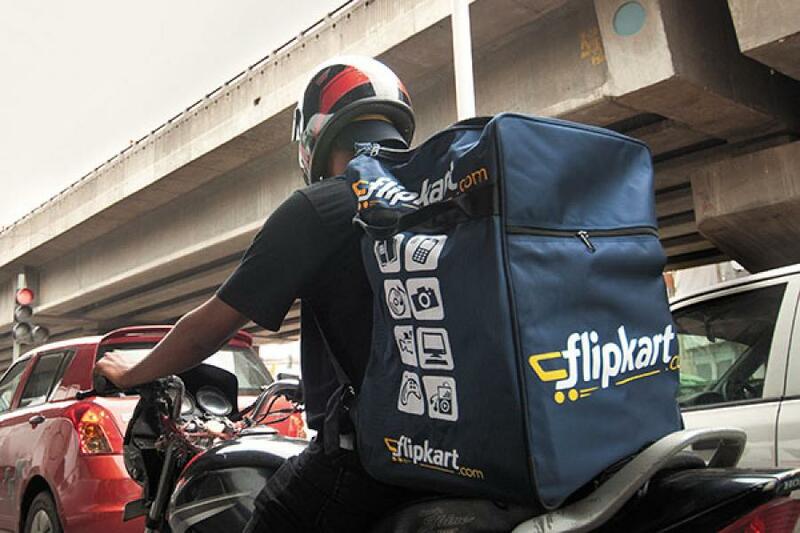 Flipkart is likely to build infrastructure services that can be hired out to competitors. Co-founders Sachin and Binny Bansal have diluted their stakes to reportedly single digits and the company is being driven by investors. It will be interesting to see how Tiger Global and Naspers, the two largest, plan to exit: An IPO or a sale to an international giant? the question, primarily on my mind is, will FLYTE be back?? Rohin, Recently before amazon entry FK was burning 8mill/month, now with amazon entry this monthly burn rate would be 15-20mill/month, in that case the current 280mill, will be burnt in 15-20 months. Current valuation being at 1billion, i doubt if any international player will buy them out say at this price. Their only exit is via IPO. Do you know FK wants to an IPO, what is the minimum time they need and how much funds they can raise via IPO?